Enjoy access to private gym facilities, as well a heated indoor swimming pool and cool outdoor swimming pool located on the premises. 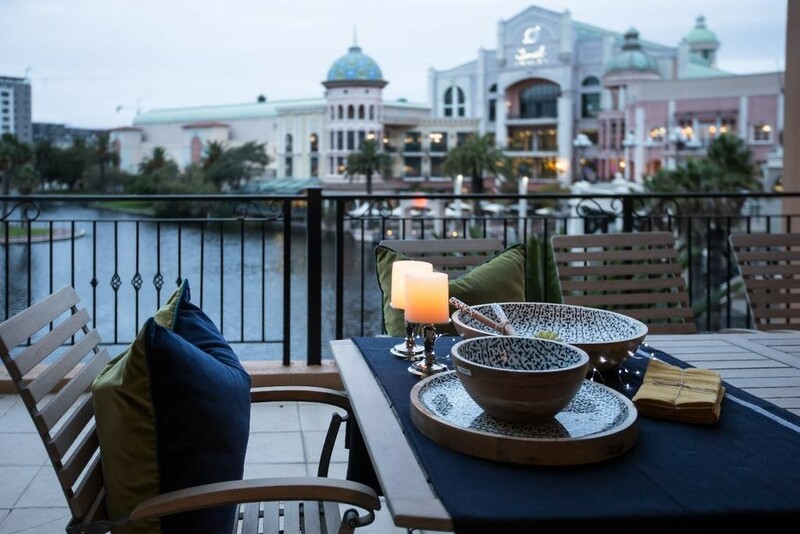 Indulge in a delicious breakfast and lunch at Island Canal Walk Shopping Mall is located within walking distance of the hotel, affording you easy access to over 400 stores and a range of exciting entertainment. 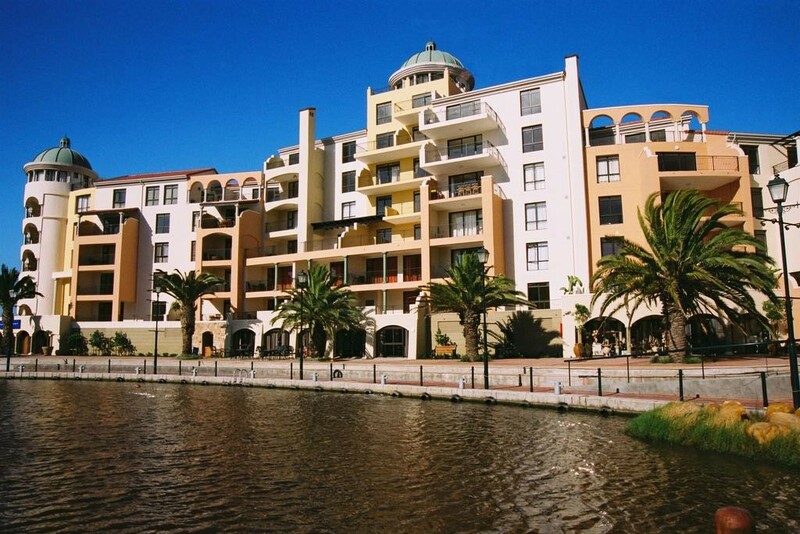 Ratanga Junction, Century City Convention Centre, and Intaka Island are also situated nearby. 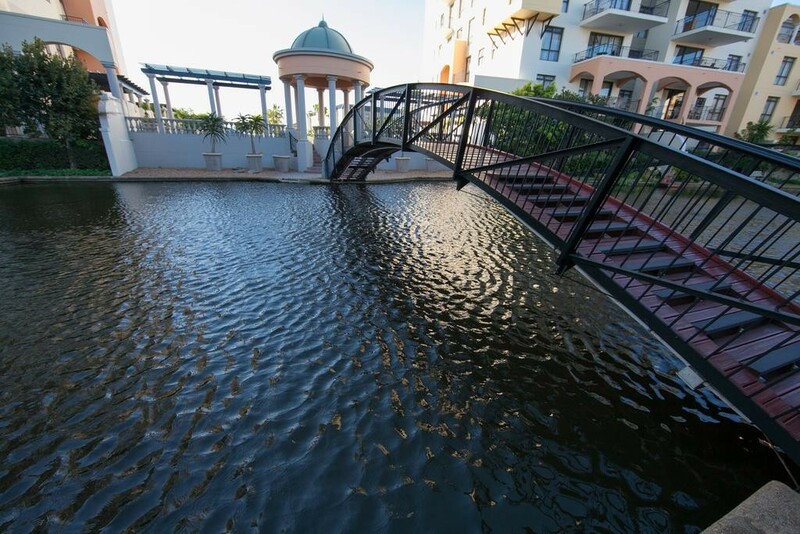 Neighbouring the Canal Walk Shopping Centre, Island Club Hotel & Apartments is located in Century City and features a manicured lush garden with palm trees. 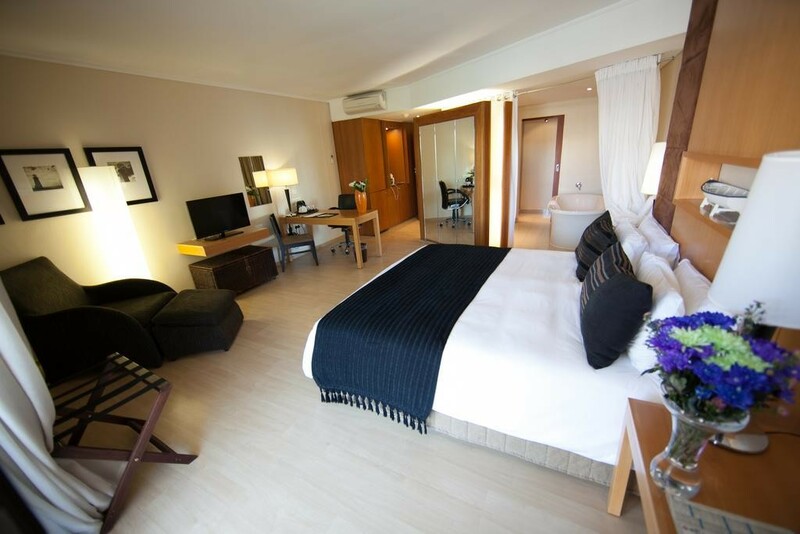 The spacious and air-conditioned units feature contemporary décor and offer a flat-screen satellite TV, laptop safe and a desk. 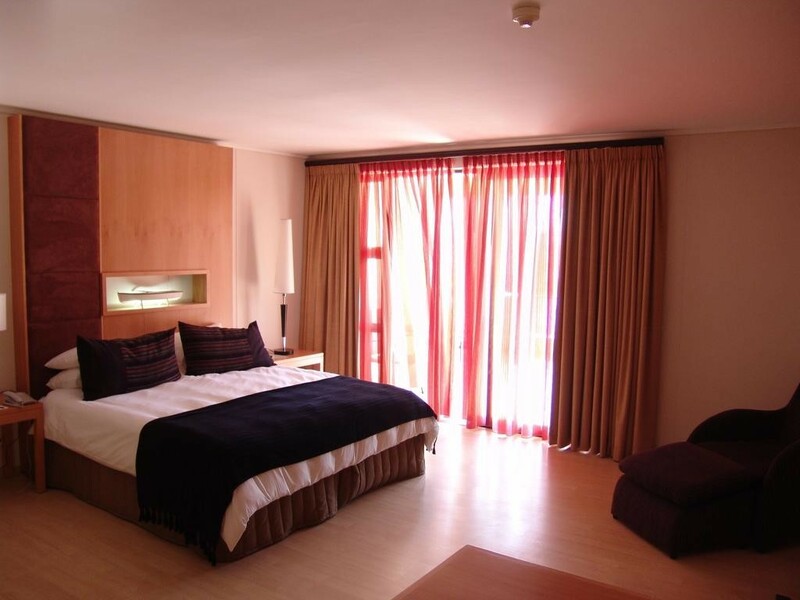 Some rooms offer a seating area and private balcony. 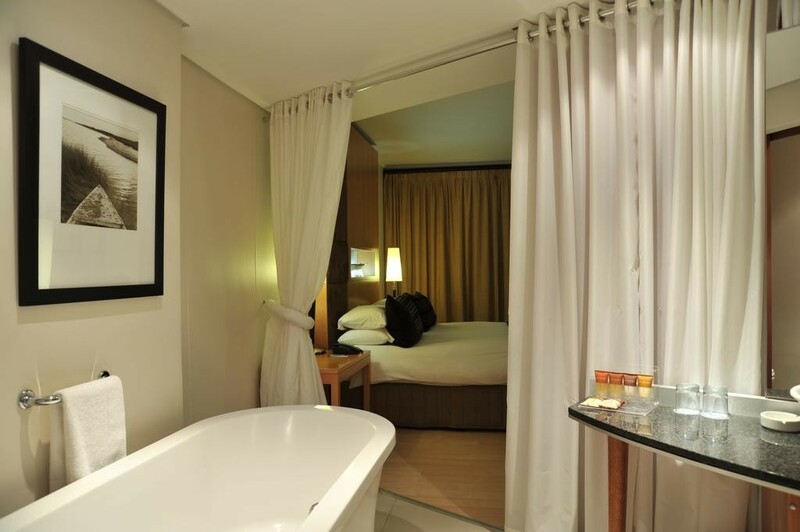 Each unit has an en suite bathroom with a bath, shower and free toiletries. 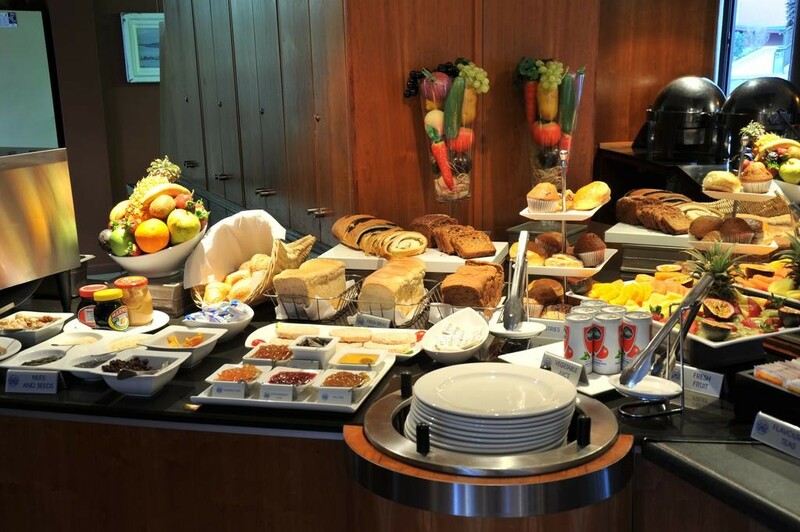 At Island Club Hotel & Apartments there is a buffet restaurant and packed lunches are available upon request. There is a fitness centre, 24-hour front desk and an airport shuttle can be arranged at a charge. Free WiFi is available at the hotel. 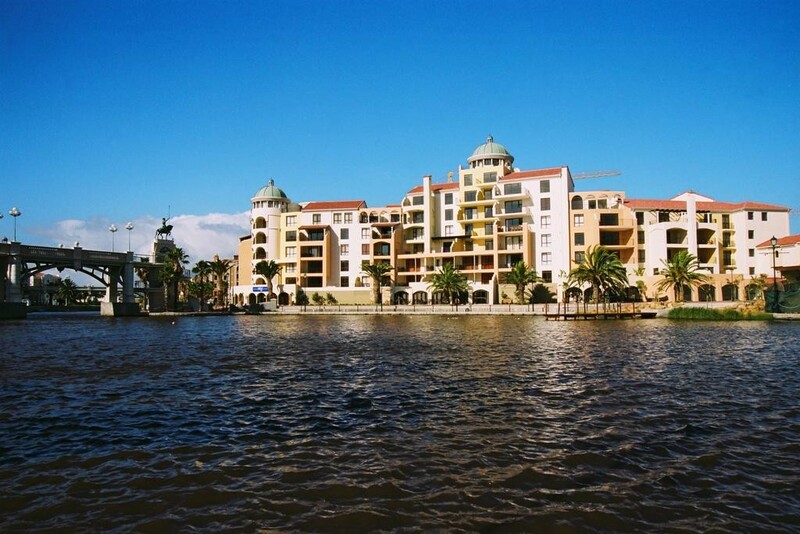 The Cape Town city centre is within 13 km and Cape Town International Airport is 22 km away. 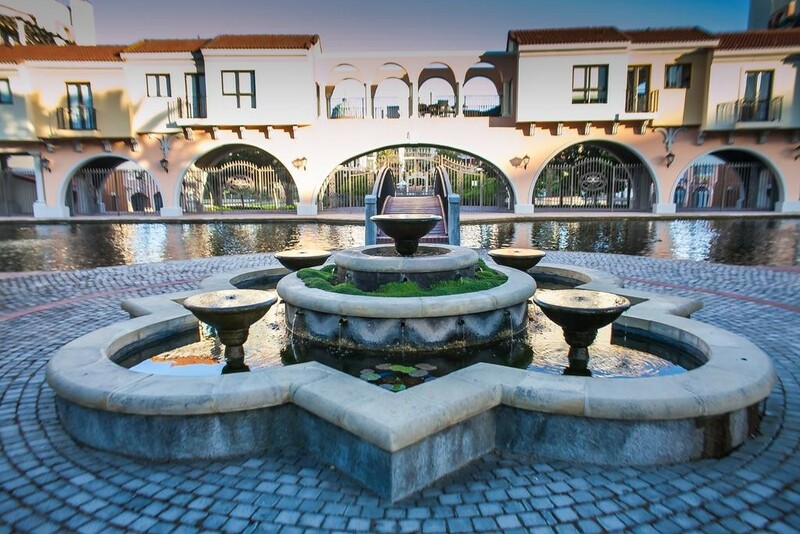 Century City is a great choice for travellers interested in shopping, tourist attractions and sightseeing.